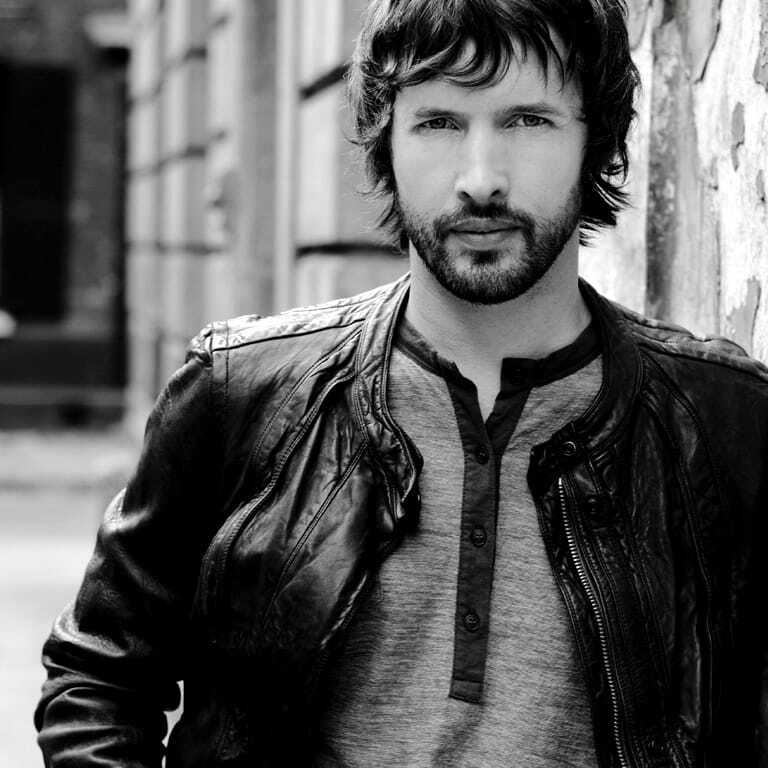 Watch Love Love Love in the style of James Blunt video for a preview of this backing track. The audio file used in this video is an MP3 render of the Hit Trax MIDI File backing track. Some tracks may include sampled instruments from high quality sample libraries. Most times we record the audio direct from the outputs of a MIDI File player like a MERISH, Okyweb, Roland or Yamaha device. TECHNICAL NOTES for Love Love Love in the style of James Blunt. Sonic results may vary in different MIDI File players and devices, including sound libraries. Hit Trax assumes buyers know the capabilities and limitations of their MIDI playback devices, sound library, related devices and apps. Click the 'Show all James Blunt MIDI File Backing Tracks box’. to view all Hit Trax titles by James Blunt.